We’ve already reviewed Toontastic but we liked it so much that we wanted to make Toontastic: Free our Free App of the Day. 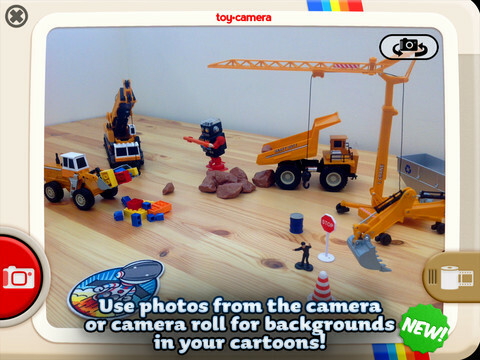 Your little one will love being able to make their own cartoon, and they’ll never know their imaginative play skills are getting a serious workout. 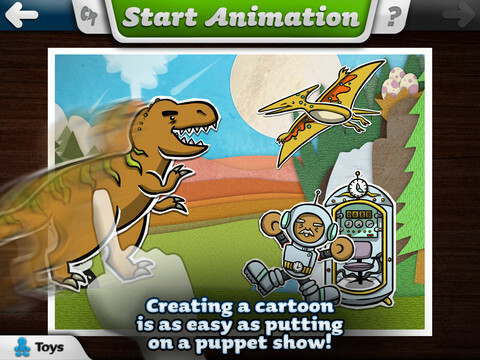 Making cartoons with Toontastic is as easy as putting on a puppet show – simply press the record button, move your characters onscreen, and tell your story. 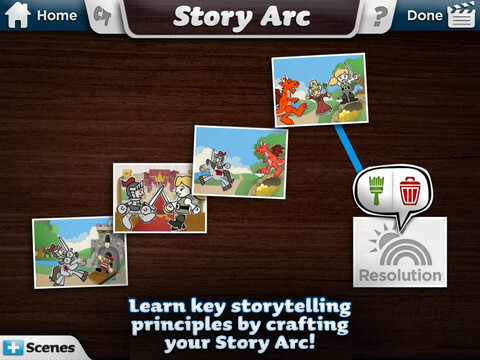 Toontastic records your animation and voice as a cartoon video to share with friends and family on ToonTube, the app’s global storytelling network for kids.